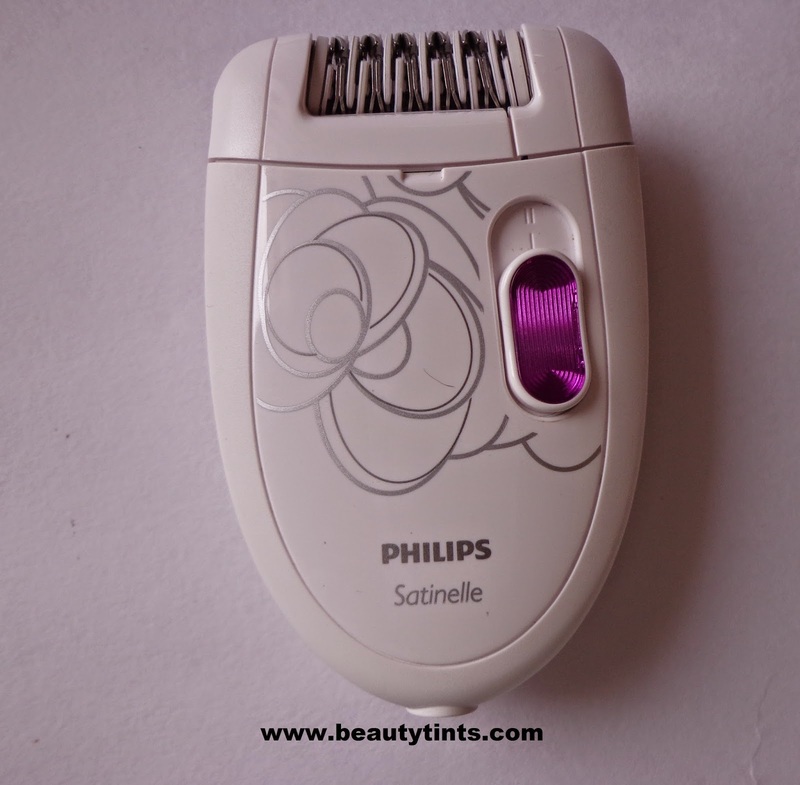 Today I am reviewing Philips Satinelle Epilator Hp 6400,which is one of the must have products for college going as well as for working women,who do not have much time for Waxing and for spending time in parlors.From the time I bought this Epilator, my hair removal became painless and hassle free or else I used to struggle a lot with different hair removal methods like waxing,hair removal creams and strips.Now the model Hp 6400 is replaced with Hp 6421 in which you get an extra sensitive area cap for Bikini Line and Underarms. 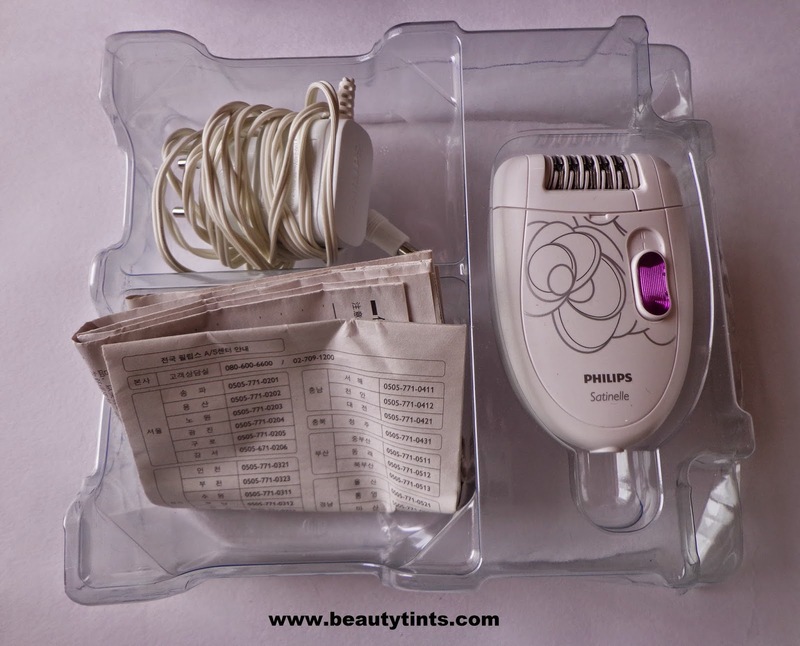 Packaging : It comes in a white colored Card board box with an Epilator,a cord and an instruction Manual. 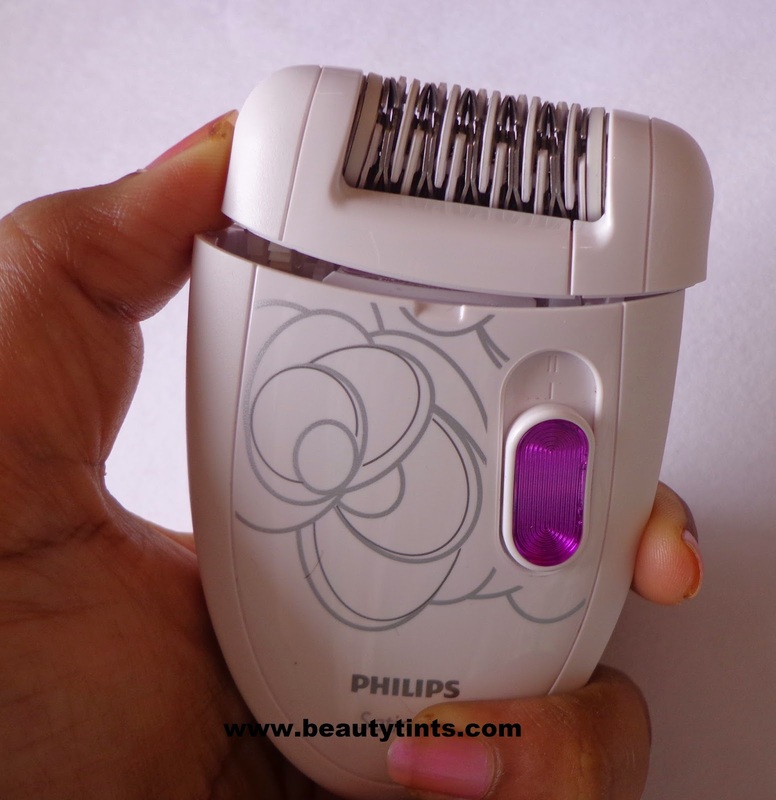 Epilator has two parts head and the body. 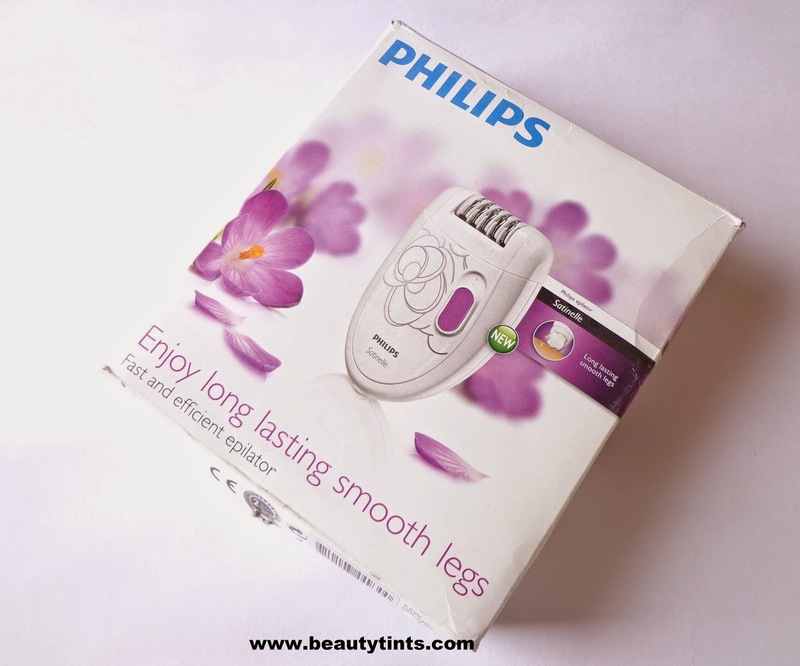 Enjoy long lasting smoothness with Philips Satinelle epilator. 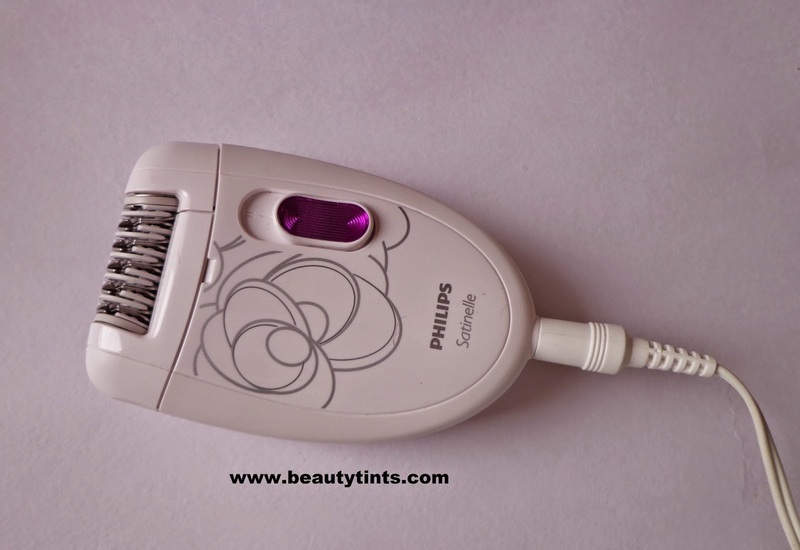 Gently removes hairs, as short as 0.5mm, from the root. 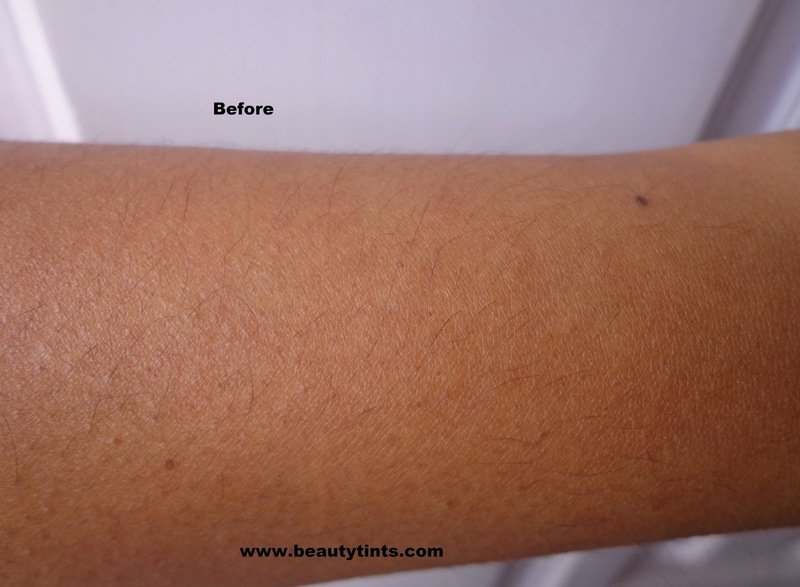 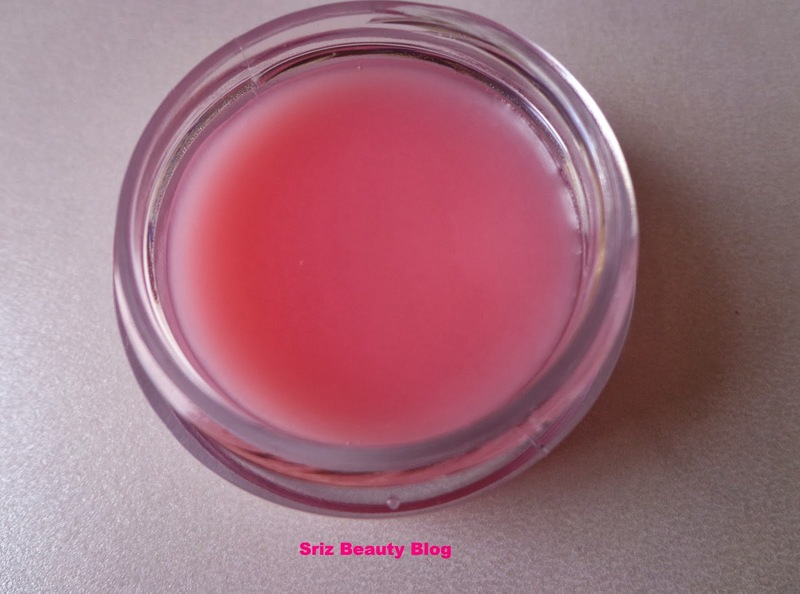 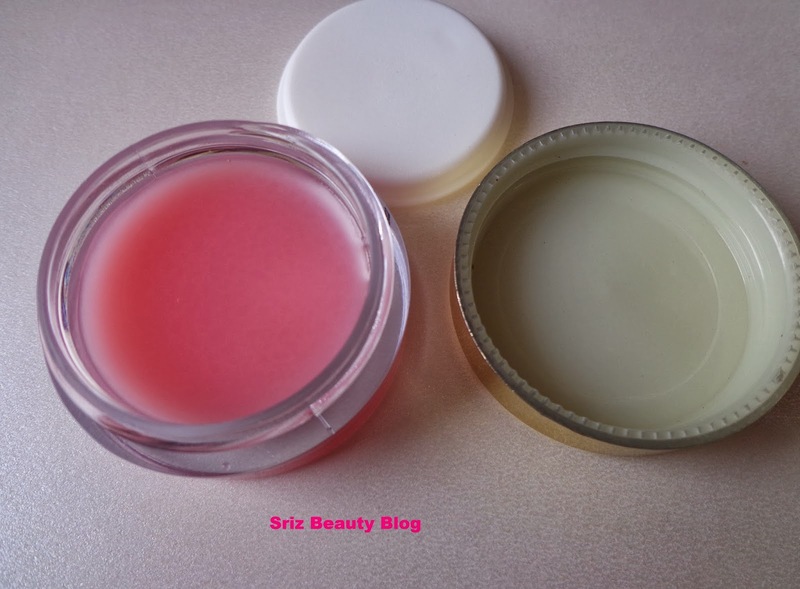 For hair free skin up to four weeks. 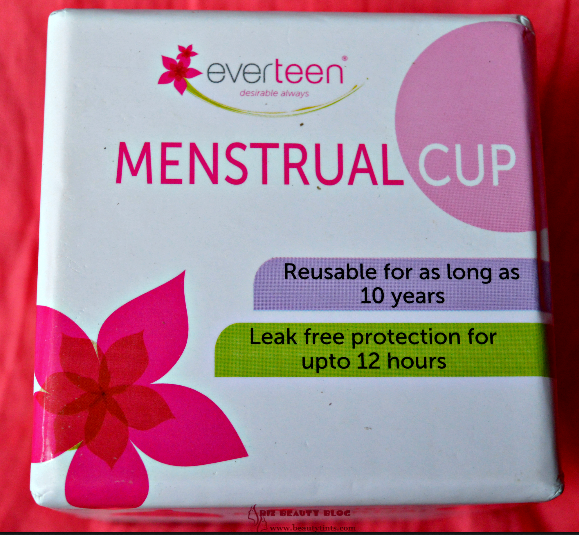 Availability : Available in most online stores.You can buy it from here and here. 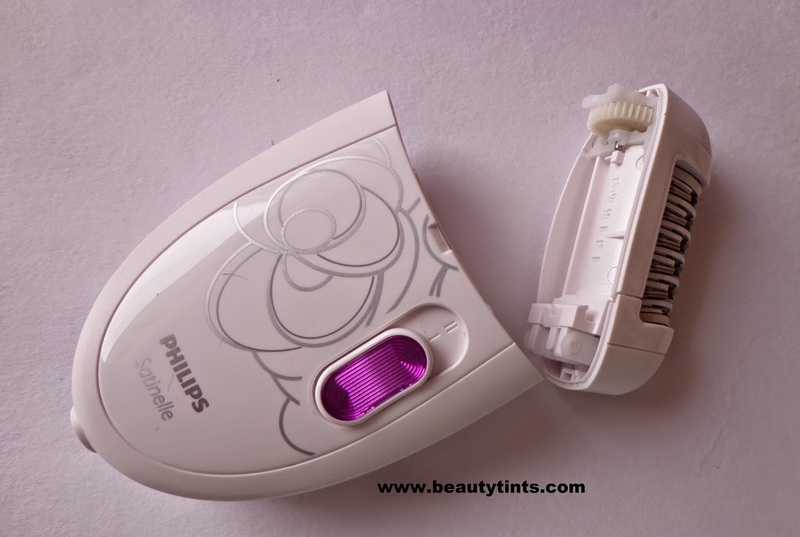 My Views On the Product : I have been using this from more than 2 years for now and it is working perfectly without any complaints till now.I use it once in every 45 days and it helps in removing hair from its roots without any discomfort.It is easy to use and clean also.But if you want to remove the finest hair, you need to do it slowly or else it is difficult to remove the small hairs when done hurriedly.It is not as painful as waxing,but only to some extent that too for the first few uses only.Now I do not experience any pain while using this.When using for the first time I felt little tensed but it was not much painful as I expected.It is very comfortable to carry too during travelling.It works by rotating disc and has two levels of speed adjustments,those who have sensitive skin can use this at speed level 1 and those who want maximum efficiency can use at speed level 2.It is pricey when compared to normal waxing and hair removal creams but this is a total worth for the price and you need to spend only once and can use for many years.When I bought only HP 6400 was available,but now there are more developed versions(6421) with extra attachments meant for whole body including under arms and bikini area are available in the market.Though this does not come safety cover , still It can be used for under arms too with out any problem.The main drawback with this is that you cannot use it in showers and no wet option.It helps in preventing regrowth of hair for more than 3 weeks.I absolutely love this product. 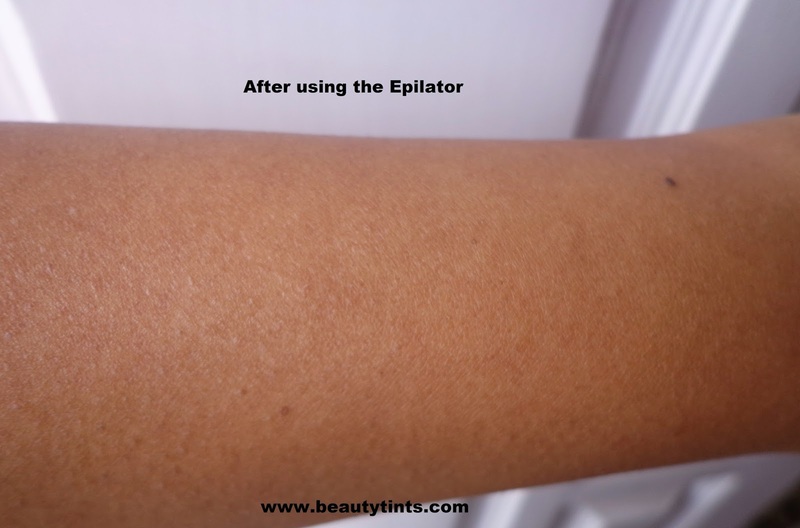 It has ergonomic grip which prevents slipping from hand.Those who have extreme sensitive skin may get small bumps which can be prevented or decreased by giving enough moisturization after hair removal.The cleaning is so convenient as the head of the epilator gets detached from the body and can be washed under running tap water. 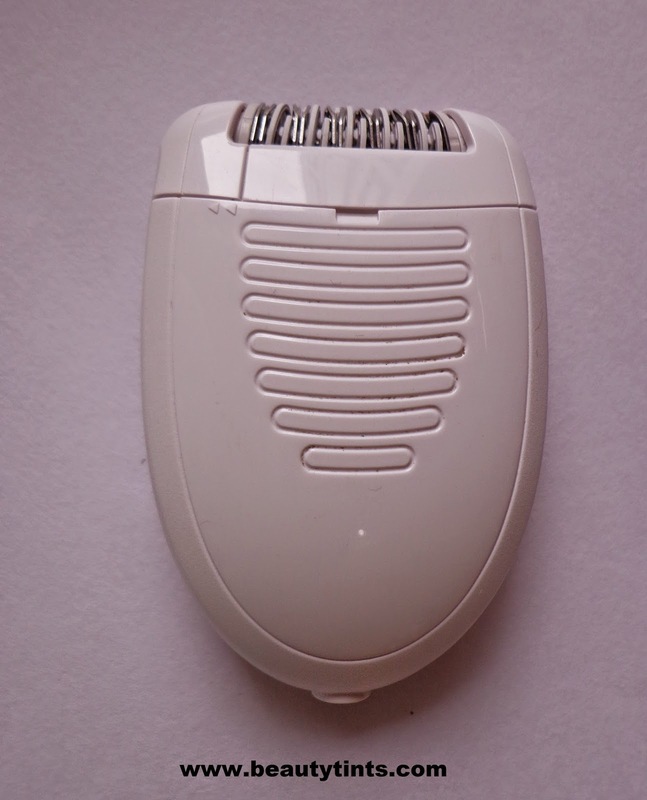 Convenient to clean as the head gets detached from the body. 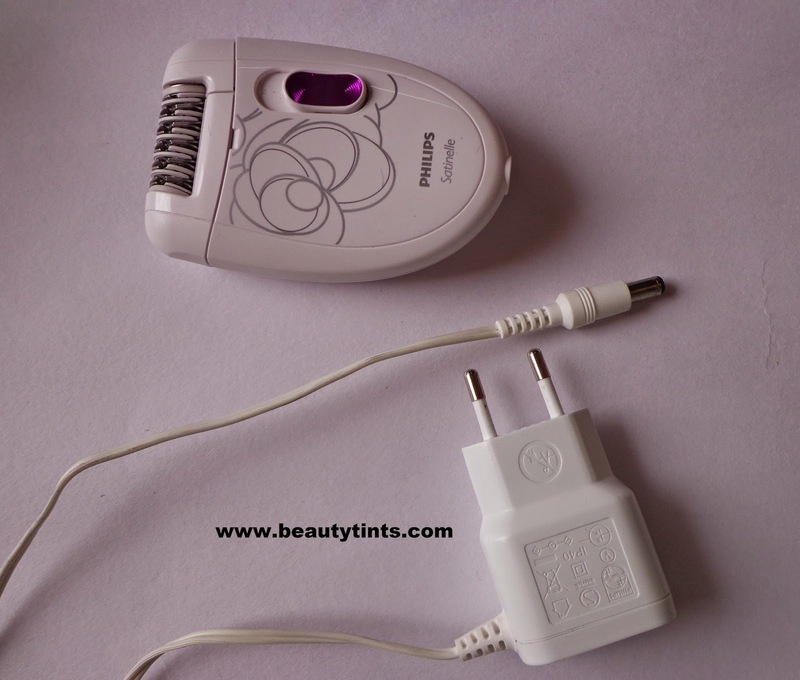 Needs to be used along with the cord which is a bit uncomfortable to use. 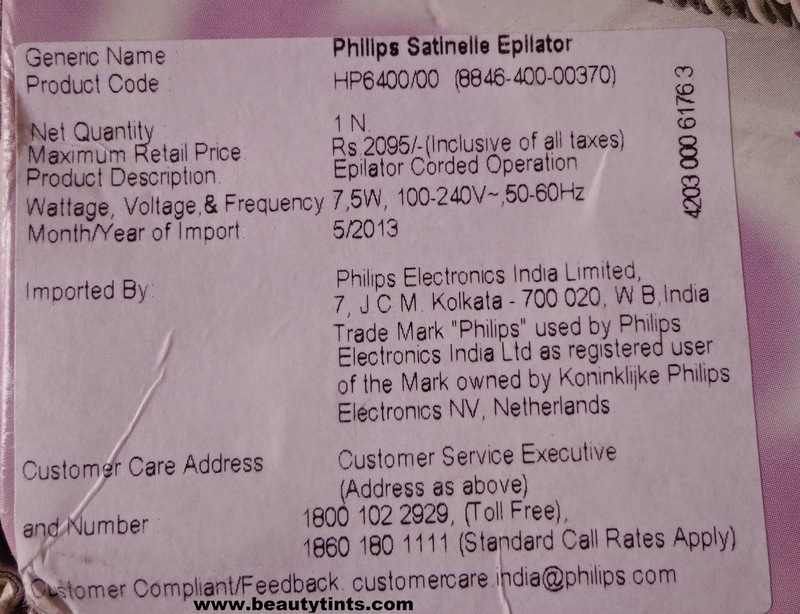 Final Conclusion about Philips Satinelle Epilator Hp 6400 : Overall a good epilator which is total worth for the money,which is super easy to use nd carry during travelling.Those who are searching for an epilator for complete body including underarm and bikini area can go for its next version 6421 which comes with an extra safety cap for sensitive areas and also with a cleaning brush. 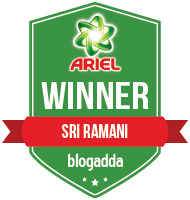 Did you participate in the giveaway?If not participate here.